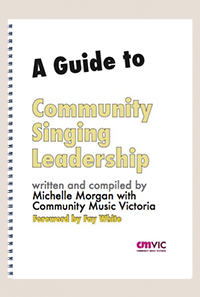 A Guide to Community Singing Leadership is packed with tools and tips of the trade for singing leaders everywhere, and at all stages of their journey whether they're just setting out or have been leading groups for years. It also tells the history of the Victoria Sings network, drawing on interviews and anecdotes. "I've been lucky enough to preview this lovely book. 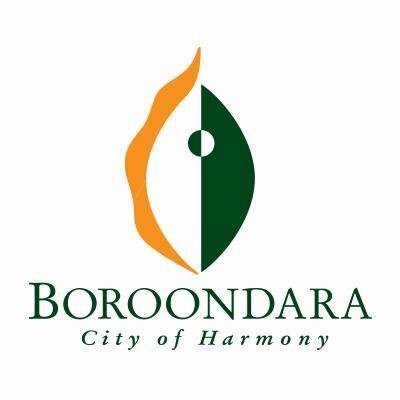 As well as being a really intelligent and practical guide to leading sustainable, accessible group singing, it's also a social history in that it tells the story of the Victoria Sings network and leadership development program from it's earliest days. Fabulous reading. 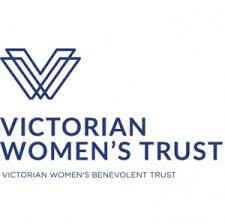 "Jane Coker Chair of CMVic, Singing Leader and previous Victoria Sings Coordinator.